Sweden collaborates with Zimbabwe to promote green economy By Wallace Mawire Sweden through the Swedish Embassy in Harare is collaborating with a number of partners to create a green economy and transition Zimbabwe to a society built on sustainable environmental solutions. A green economy is defined as an economy that aims at reducing environmental risks and ecological scarcities, and that aims for sustainable development without degrading the environment. According to a publication titled:Innovation-the Swedish way by Eva Krutmeijer, some of the world’s most successful innovators are from Sweden. The same publication says that Sweden excels at environmental technology and sustainable solutions, as international rankings show. It is reported that many Swedish innovations have become highly successful exports. It is also reported that often, they address complex global challenges such as poverty alleviation and climate change. 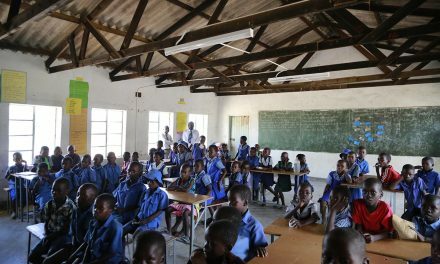 For a country like Zimbabwe faced with economic challenges including numerous environmental problems such as land degradation, excessive littering, urban streambank agriculture, massive pollution and wetlands destruction, just to mention a few and which impact on a green economy, the Swedish interventions could not have come at a better time. Sofia Calltorp, Ambassador for the Embassy of Sweden in Harare said that her government had just signed a new five year strategy for development cooperation with Zimbabwe. 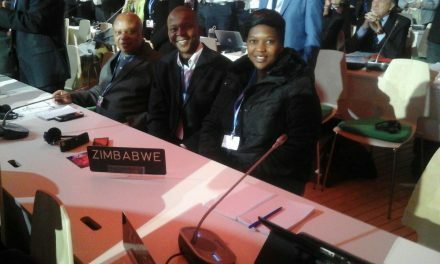 “We are seeking new partnerships in Zimbabwe, especially in the area of climate change and environment,” she said. Also recently, Calltorp signed on behalf of her government a $1,35 million agreement to support Zimbabwe’s Culture Fund three year programme named Culture Actions to reduce gender based violence, combat child marriages and promote environmental awareness through transformative arts. The agreement aims to promote environmental awareness by harnessing the power of the transformative arts. “We want to start a discussion around environmental issues and climate change,” Calltorp said. Also at the Culture Fund, Culture Actions agreement signing ceremony, Maria Selin, Swedish Embassy in Harare, Head of Development Cooperation said that the Swedish Embassy was seeking local partnerships with organisations in Zimbabwe to create a new green society. Selin said particular areas of focus include environment, climate and Renewable Energy. She said that these partnerships seek to create new jobs and business opportunities. Selin added that particular focus will be on women and children who mostly bear the brunt of climate change impacts. 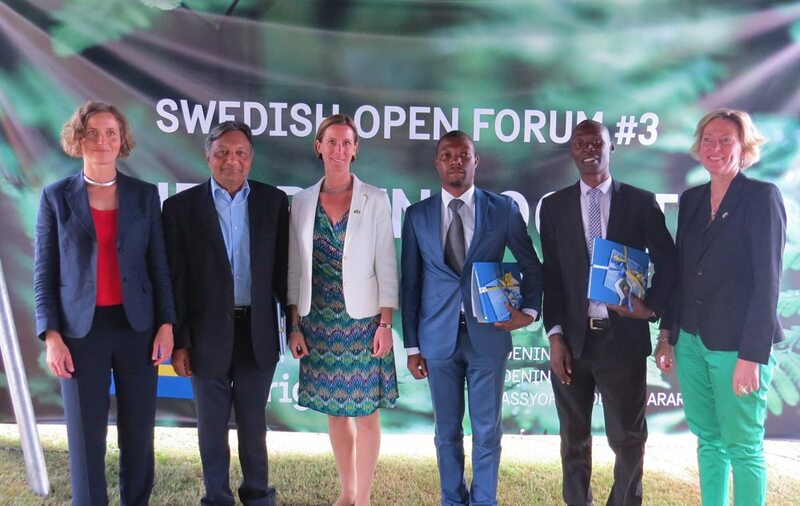 Also the Swedish embassy in Harare has introduced its Swedish Open Forum 3 series focusing on the green society. According to MartinBuch Larsen, Communication and Promotion Officer for the Embassy of Sweden in Harare, the recent forum was the first in 2017.The 2015 one was called the open society, the 2016 one was the innovative society and this year it was called the green society. 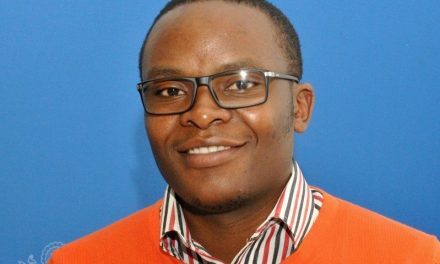 The recent open forum attended by various stakeholders in Harare sought to unpack what it would take to green Zimbabwe through open and interactive dialogue. The forum also explored challenges, benefits and risks in transitioning to a society built on sustainable environmental solutions. Other issues focused on how the public and private sector can join hands to create green jobs for the youths. Green jobs are decent jobs that contribute to preserve or restore the environment, be they in traditional sectors such as manufacturing and construction, or in new, emerging green sectors such as renewable energy and energy efficiency. At the Swedish Open Forum three recently held at the Ambassador’s residency, Ms Lova Nilsson representing SWECO, a Swedish organisation made remarks on the Swedish green economy experience. Nilsson has experience in strategic planning, environmental assessment and environmental management. 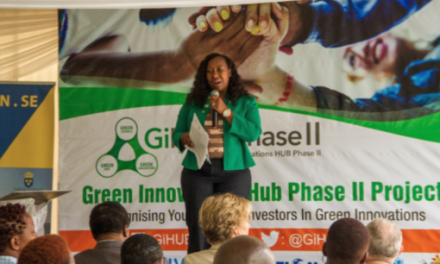 Her green experience covers environmental management systems, procurement, green house gas emission reduction and sustainable transport and city planning. Nilsson said to create a green economy, it is necessary to have an enabling environment. She said that there is need introduce lower taxation systems for renewable energy initiatives and come up with innovative ideas. She also said that there is need to take business on board and commercialise opportunities. She emphasised the need for public awareness on the issues and engagement of communities to spearhead change. “We also need conscious consumers who are aware of the needs of buying green to create a green economy,” Nilsson said. She said that the public or citizens should be able to put pressure on the leadership to push for green economies. Nilsson also emphasised the need for sustained dialogue on the green economy. She added that in Sweden, there was ongoing dialogue between suppliers and procurers of commodities for a 50% procurement threshold focusing on organic foods. TawandaMuzamwese, Executive Director of the Business Council for Sustainable Development Zimbabwe (BCSDZ)said at the same forum that private sector in Zimbabwe was still facing challenges on greening initiatives but there were promising initiatives the organisation was working on. Working with at least 60 companies in the private sector in Zimbabwe, BCSDZ is promoting the mainstreaming of sustainable development initiatives for local business. “We are encouraging our member organisations and companies to adopt renewable energy for productive use for example through solar lighting and solar irrigation initiatives,” Muzamwese said.